1. Isabella MCKENZIE, daughter of George MCKENZIE ( - ), married George MURRAY on 8 January 1760. She died on [Julian] 28 December 1801 in Ross. 2. 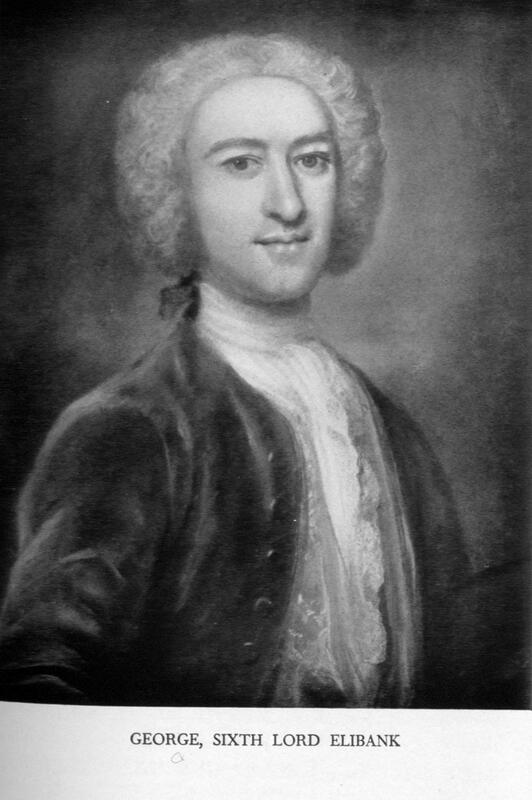 George MCKENZIE had the title 'Earl of Cromarty'.